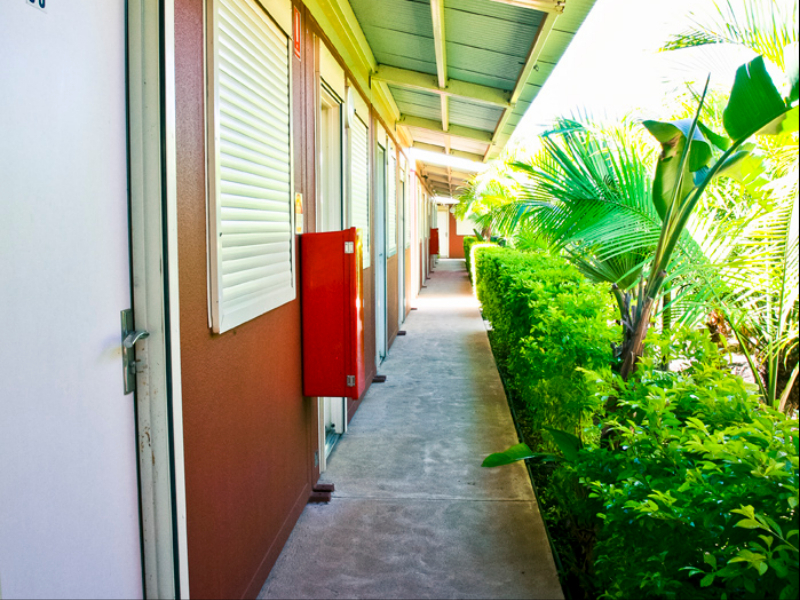 Get the best rate and save with no booking fees when you book direct with us. 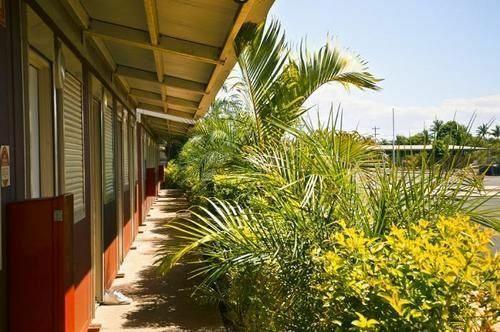 Welcome to the 3 star Econo Lodge Karratha (formerly Karratha Motel), conveniently situated minutes from the Karratha town centre in the Pilbara region, Western Australia. 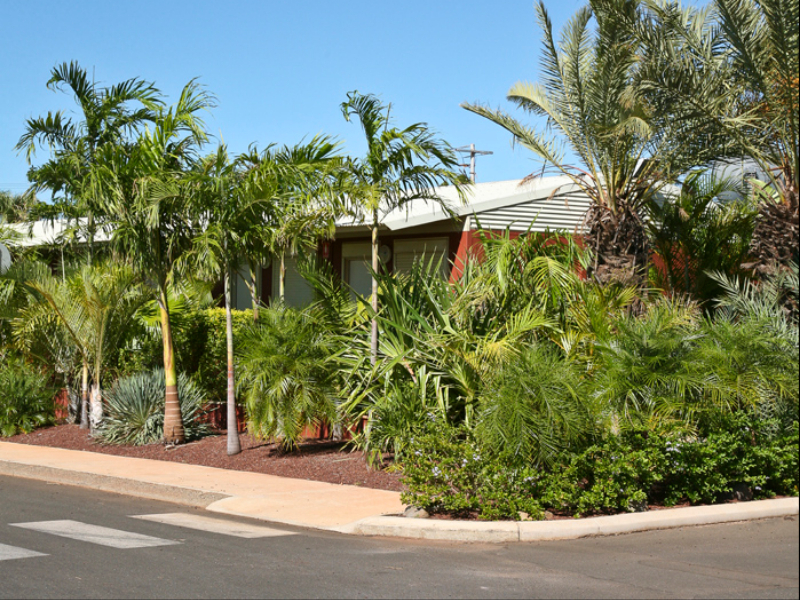 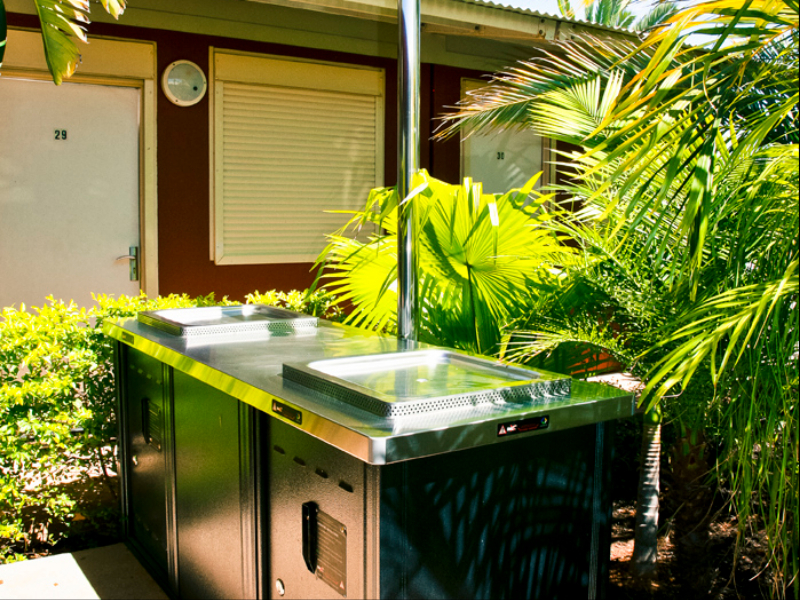 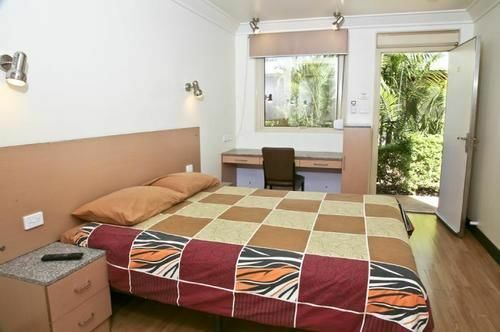 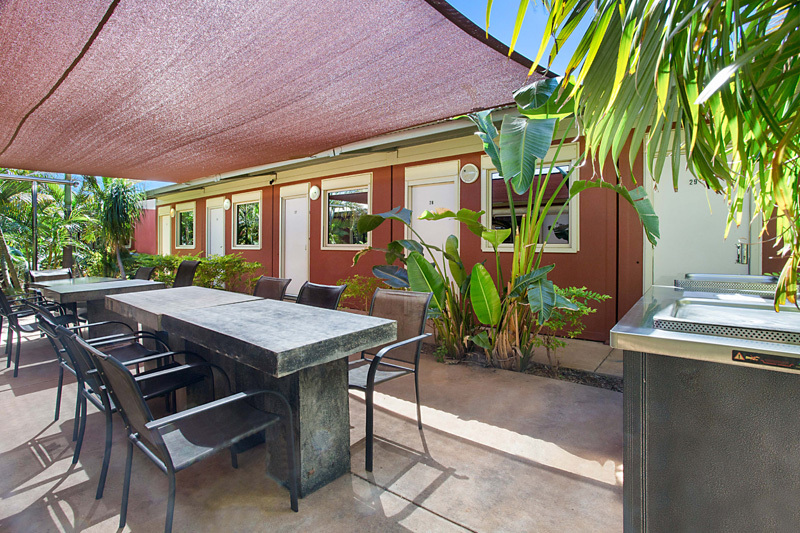 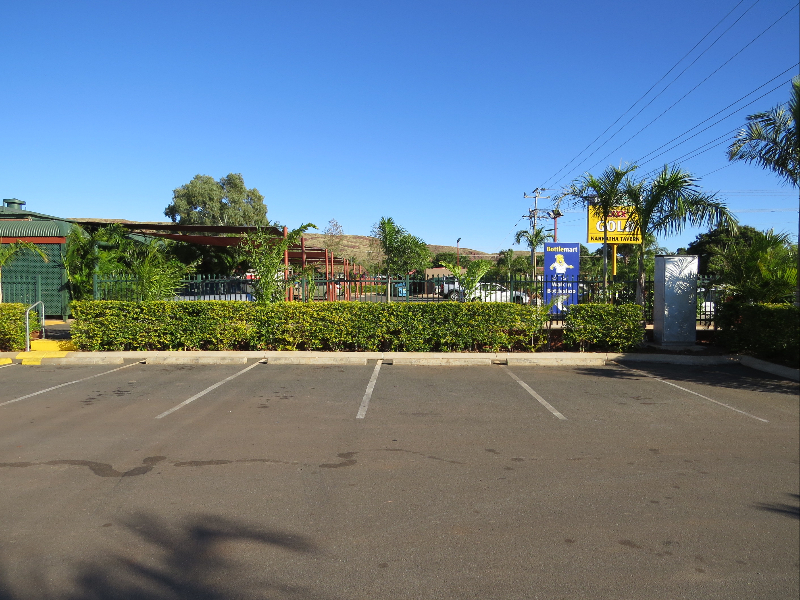 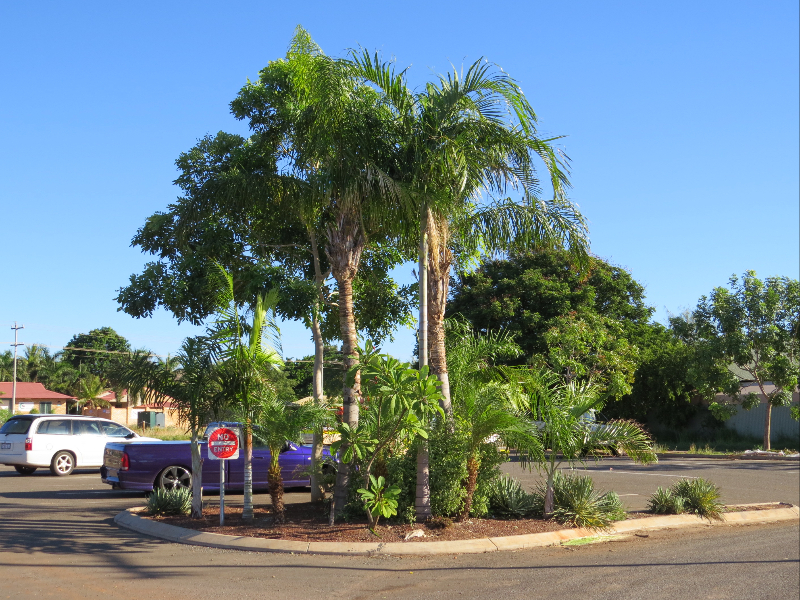 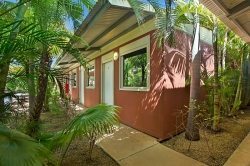 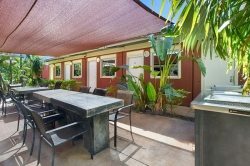 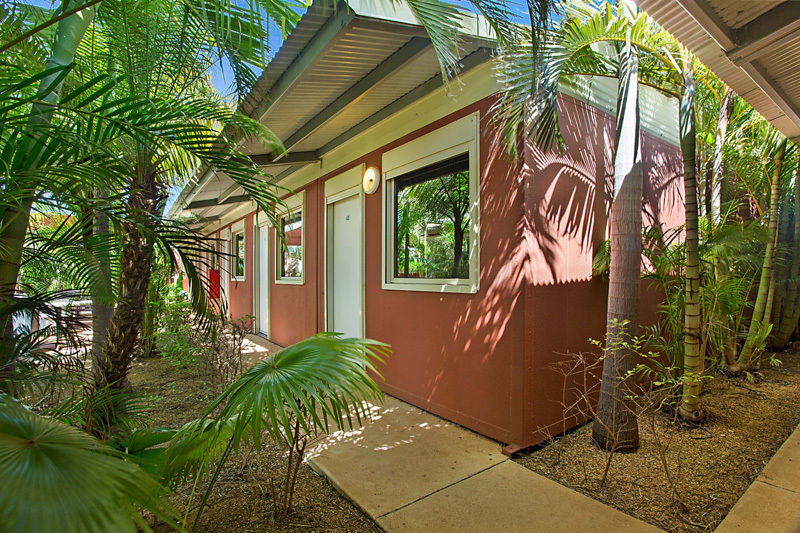 The motel offers relaxing, clean and comfortable accommodation set amongst lush green gardens and is just a short drive to Karratha's shops, restaurants, golf course, leisure and aquatic centre, sporting fields, parks and panoramic lookouts. 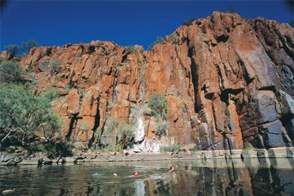 Further out, discover incredible national parks brimming with untouched beauty, heritage trails, Indigenous history and unspoilt beaches, gorges and waterfalls in this unique 2.5 billion year old landscape. 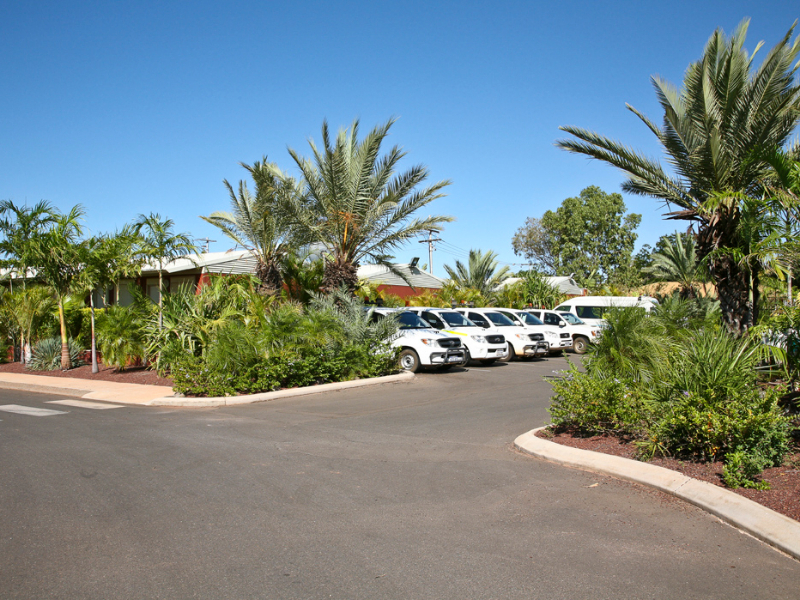 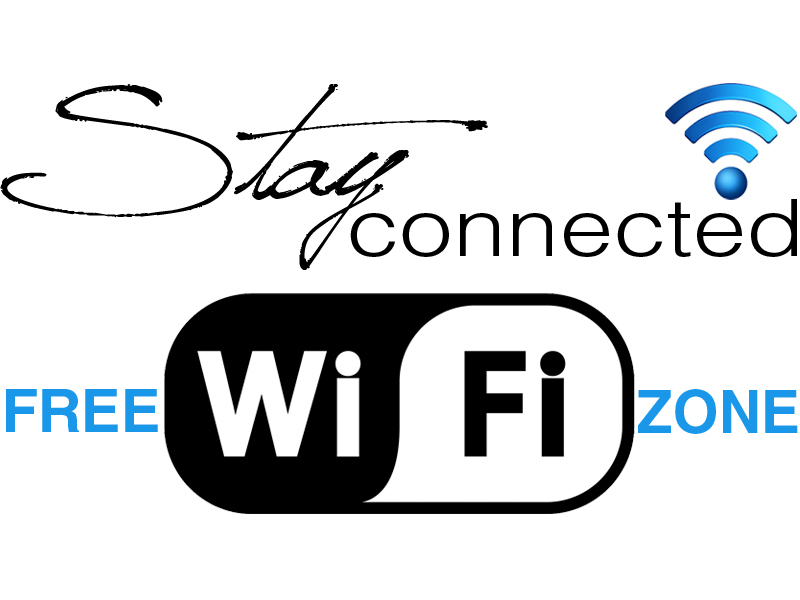 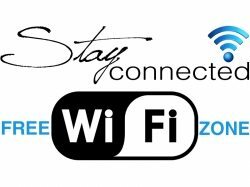 Econo Lodge Karratha features 42 modern guest rooms with free Wi-Fi internet access, flatscreen LCD TV and air-conditioning to suit business travellers, holiday makers, road trippers and FIFO workers. 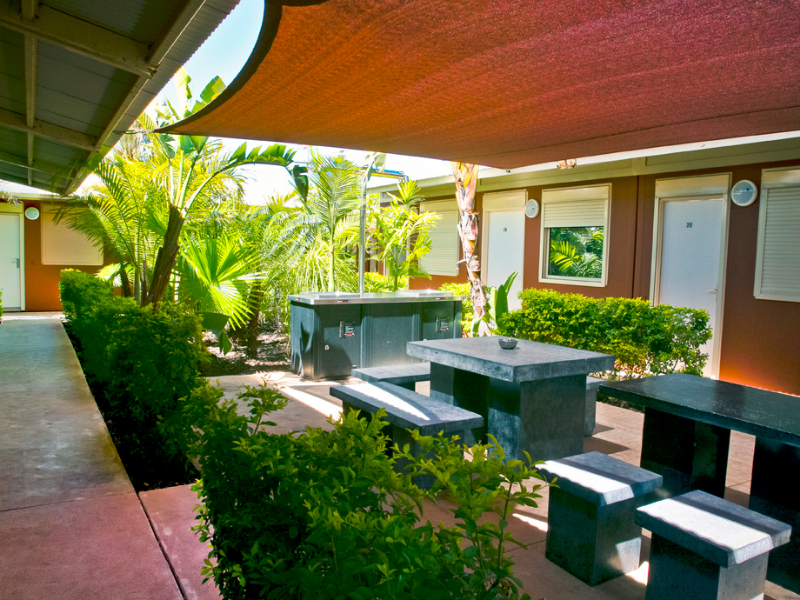 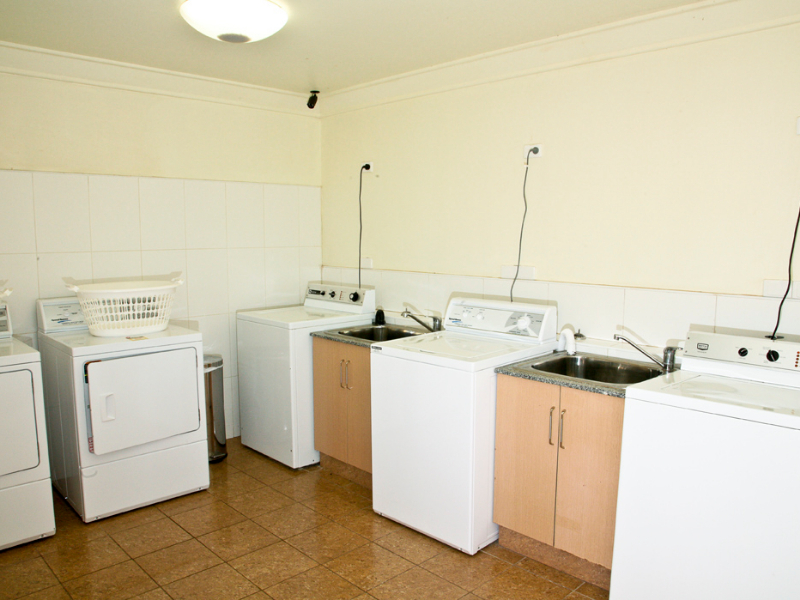 Enjoy the fully equipped communal kitchen facilities (updated in 2018), liquor license, BBQs and shaded alfresco dining areas, chargeback options with local Onyx Café, along with great guest facilities like bike racks, a tour desk, guest laundry and free on-site car parking for cars, 4WDs, caravans, buses and trucks. 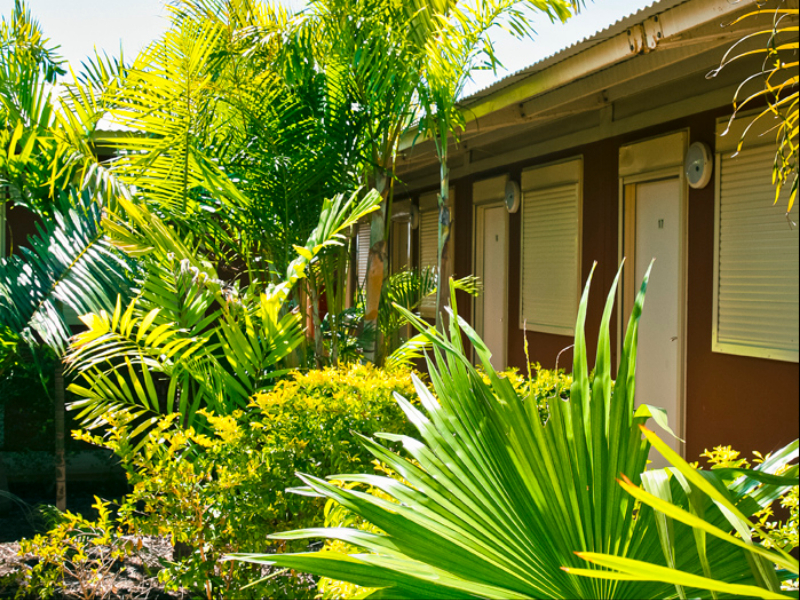 The Econo Lodge Karratha is equipped with safety and security features including high security CCTV (updated in 2018), cyclone proof roller shutters and live-in caretakers to assist with any guest needs. 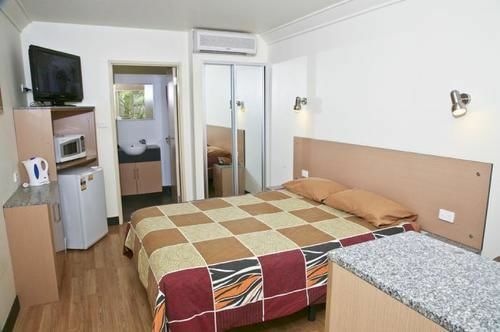 Econo Lodge Karratha is located 11.5km from the Karratha Airport and 3.5km from the Karratha town centre, an easy drive to tourist attractions like the Dampier Archipelego, Cossack, Point Samson, Settlers Beach, Hearson's Cove, Honeymoon Cove, Old Roebourne Gaol and Museum, Yaburara Heritage Trail, Millstream-Chichester Oasis and National Park, the Burrup Lookout and Burrup Peninsula. 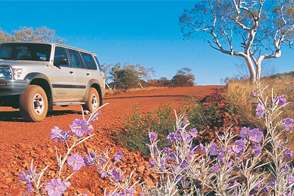 Karratha is also the gateway to the spectacular Karijini National Park and magical Montebello Islands. 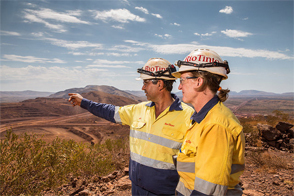 Check out our guide Explore Karratha - Things To See & Do.